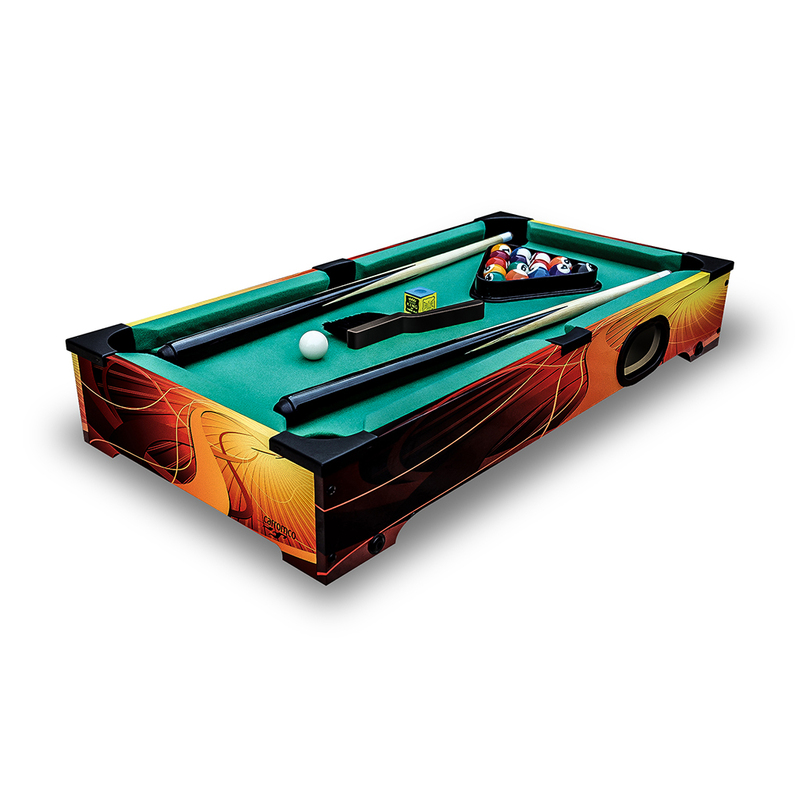 Billiard SHOOTER-XT | Products | Carromco - License To Play! 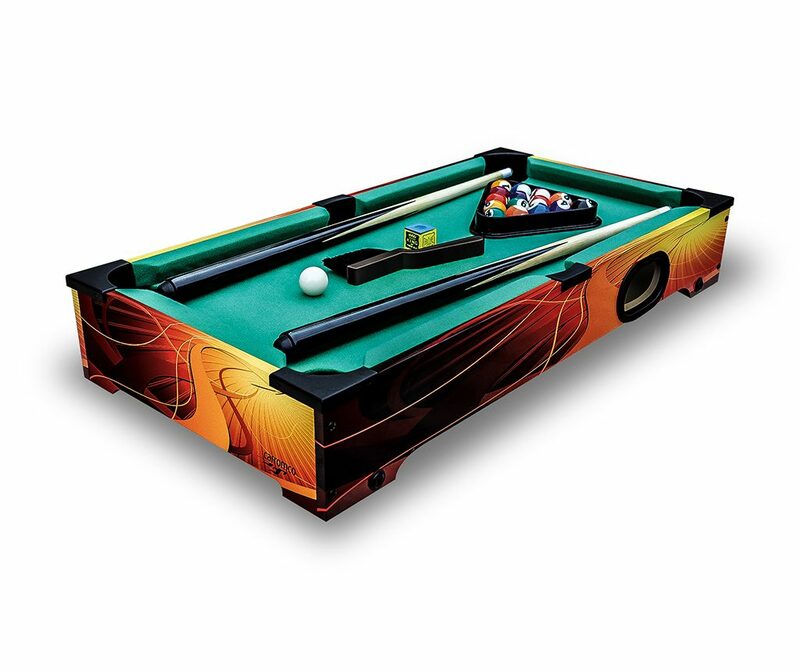 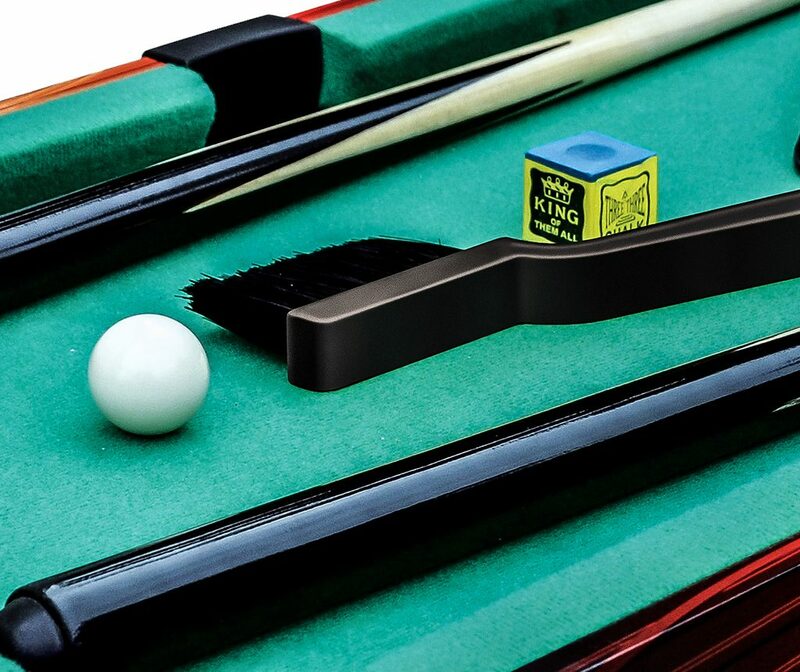 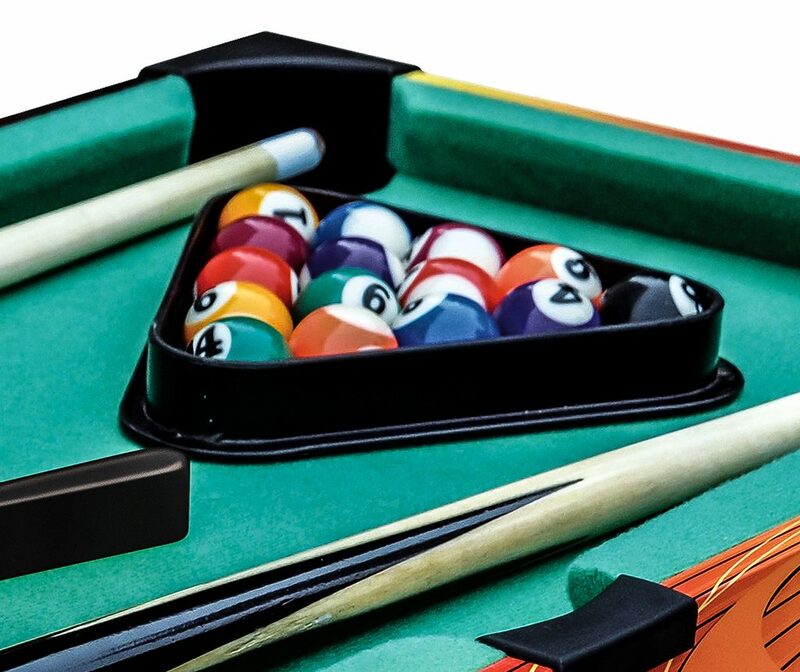 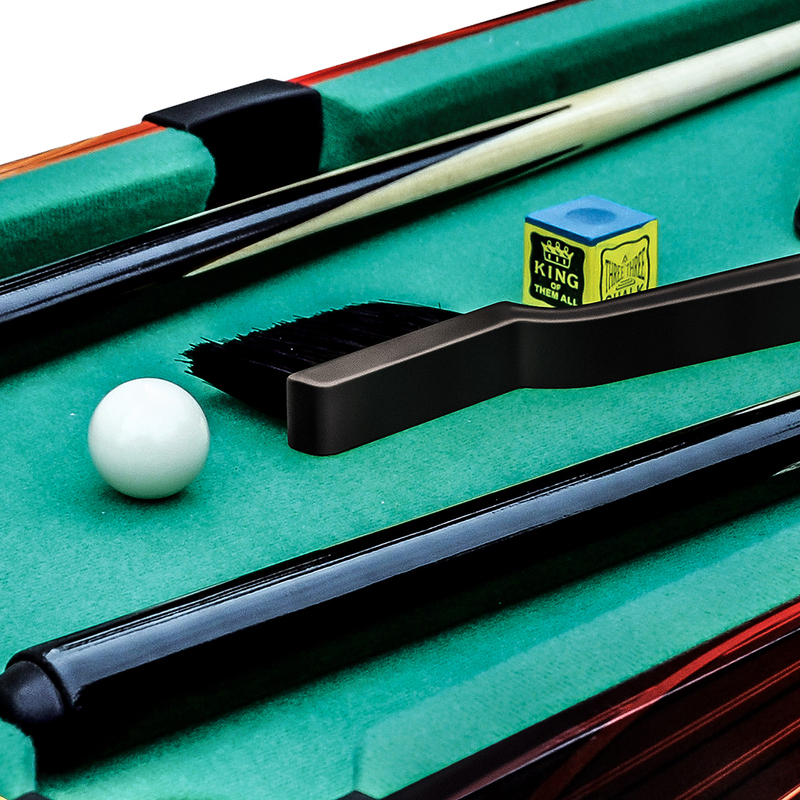 Colorful Billard game for children as tabletop version with 4 short legs. 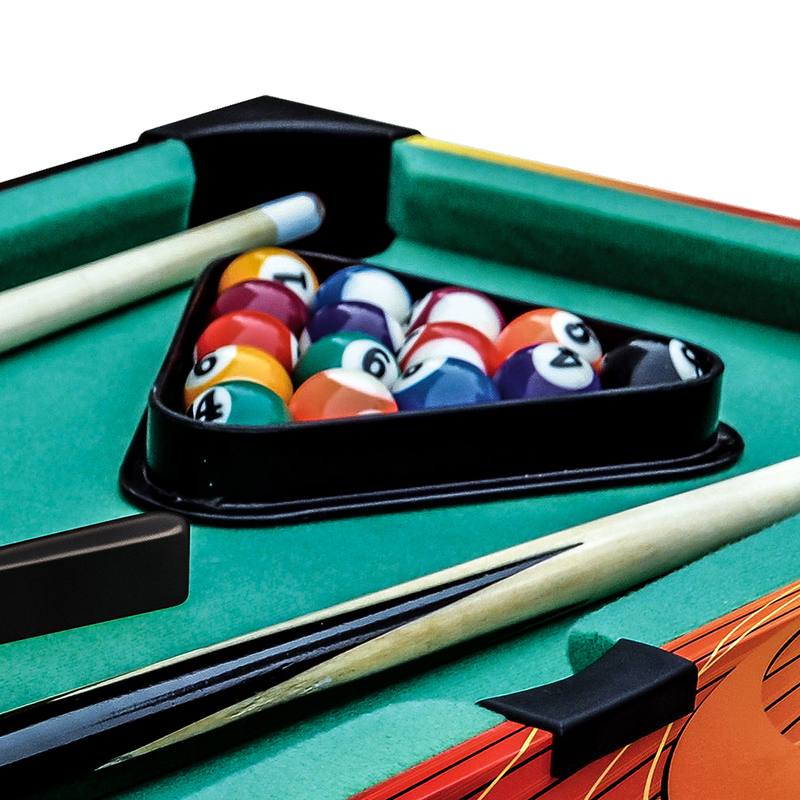 Including balls, triangle and 2 cues.